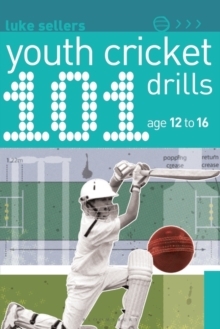 The Know the Game Skills series is the perfect introduction to a sport for every budding player. 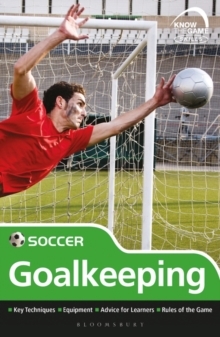 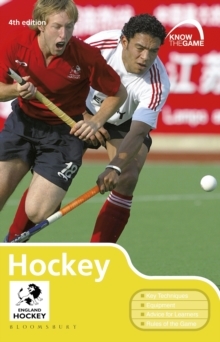 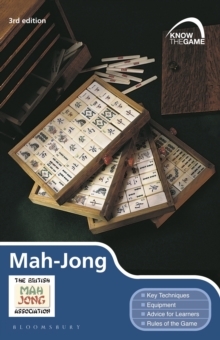 Each book aims to teach young players the basic skills they need to start enjoying their sport - by giving plenty of simple practice drills and showing how the star players do it. 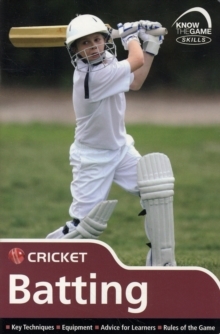 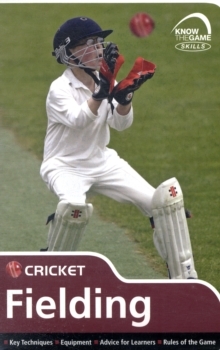 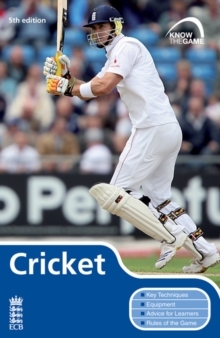 Cricket: Fielding aims to teach the basic skills needed to become successful in the field. 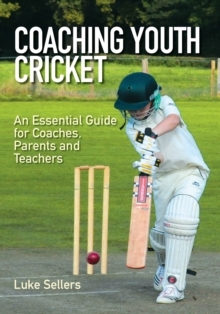 It teaches young players how to: understand the fielding positions catch the ball throw the ball help the bowler appeal for wickets. 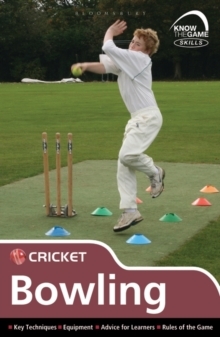 Clearly illustrated and written by a professional coach, this book will give every player all the skills they need to enjoy cricket.